Our featured membership packages will help you build brand awareness, drive sales and increase revenue on a consistent basis. Leverage our exclusive network of beauty industry professionals and opportunities. Click here to download the Membership and Advertising Package. If you’re not looking for a full featured option, but still want the exposure on our website, our Connect Me Profiles are the perfect solution. As a member, you will be able to promote your personal page and include company details such as contact information, website, social media links, bio, education and more! In addition to our Connect Me Membership we have additional services that our Beauty Agent professionals are eligible for, including: Featured member profile and media based profile and One article in The Beauty Agent Blog, One exclusive eBlast to The Beauty Agent Network plus 4 stories posted on social media during the each month to our premium audience and loyal followers. Our Business Resource Membership is designed for companies who offer products, services and tools for industry providers. Connect with salons, stylists, all service providers, talent, educators and speakers and support them to their next level. List your Academy on The Network and promote your classes and programs. Academy Membership comes with 3 listings of classes you offer and 3 Live listings of upcoming dates on The Education Agents. 4-Part Master eCourse on how to build your brand as an educator and do it at your own pace. Understand what kind of speaker educator you and the support to help you to teach every kind of learner. Growing your speaking and education business…and much more! 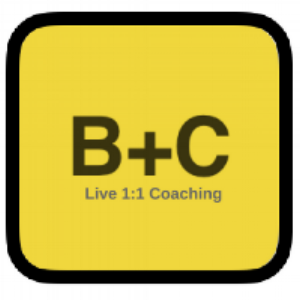 6 - Week 1 hour Live Coaching Course on how to build your Brand as an Educator. Get the ongoing support you need to stay in the spotlight! Our Membership Coaching Program offers one on one guidance and connection to keep you on top. Book 1 Free Session Now! 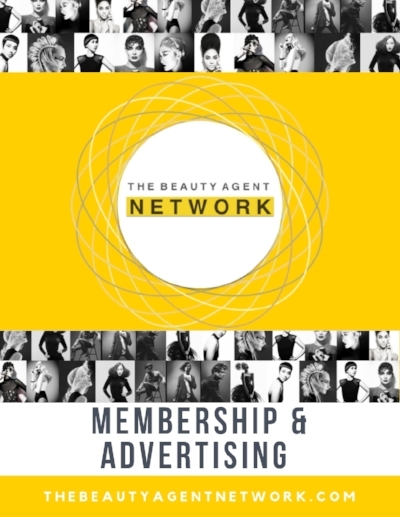 Download the brochure to source other available advertising opportunities for The Beauty Agent Network and The Education Agents.